Postcards are a great way to stay in touch with current customers and reach out to potential clients. 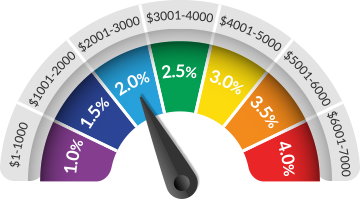 There are countless uses for this cost-effective form of marketing, making it an invaluable tool. Your customers can maximize the space by putting their logo or an image on one side and sharing business information on the other. Color FX Web offers high-quality wholesale postcard printing and postcard-with-business-card printing, to help your customers send the right message every time. Direct mail marketing is an effective way to reach a large audience. Postcards don’t even require the use of an envelope, making them quick and easy to drop in the mail. Our professional postcard printing is designed to make an impact. 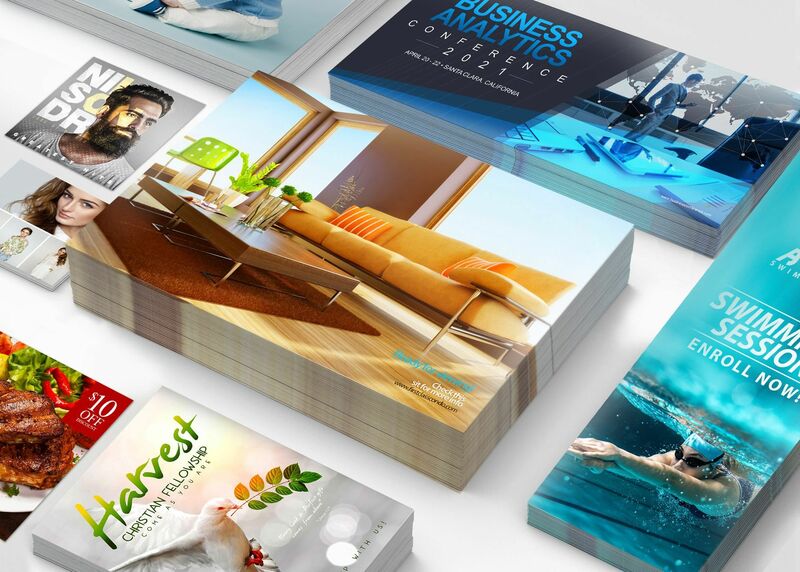 Many companies send postcards as part of their marketing efforts, but not all of these marketing materials are created equal. Your customers shouldn’t put their name on anything that doesn’t support their reputation for excellence. Low quality, flimsy postcards are a direct reflection on their business, effectively earning them a reputation they certainly don’t want. At Color FX Web, we always use high-quality and durable stock, because we care just as much about the finished product as you do. Wholesale postcard printing is done en masse, but that doesn’t mean you shouldn’t expect perfection with each and every piece. Our team understands that each and every postcard sends a message — and we want it to be a positive one. Our postcard printing makes it easier than ever to reach your target market. We print and deliver each postcard exactly as instructed because no one knows the business better than your customers. Color FX Web takes the time to get your order right the first time. We’re not about rush jobs and promising super tight turnaround times because that’s how mistakes are made. You can count on us to meet our deadlines, but we allow ourselves the time to perfect every last detail. When you partner with Color FX Web, you can expect to receive a flawless finished product, coupled with outstanding customer service. We know you have your choice of printers to work with and we sincerely hope you choose us. It’s our goal to provide you with a seamless experience that makes your job a little bit easier. When you submit a printing order, you want to make sure it’s right. We know how frustrating it is to have to fumble your way through an automated system you’re not familiar with and simply hope you got it right. You can rest assured you want have to deal with that when working with us. When you contact us to place your order, a live representative will guide you through the entire process. You’ll then be assigned to a dedicated account manager who will serve as your sole point of contact from start to finish. It doesn’t get much easier than that! Choose Color FX Web for all of your customers’ postcard printing needs! Postcards Printed on 14pt.Gloss Cover Full Bleed with U.V. (Royal Shiny) on front and AQ (Gloss Coating) on back. Postcards Printed on 14pt.Gloss Cover Full Bleed with Satin Coating (Princess Silk) on front and AQ (Gloss Coating) on back.